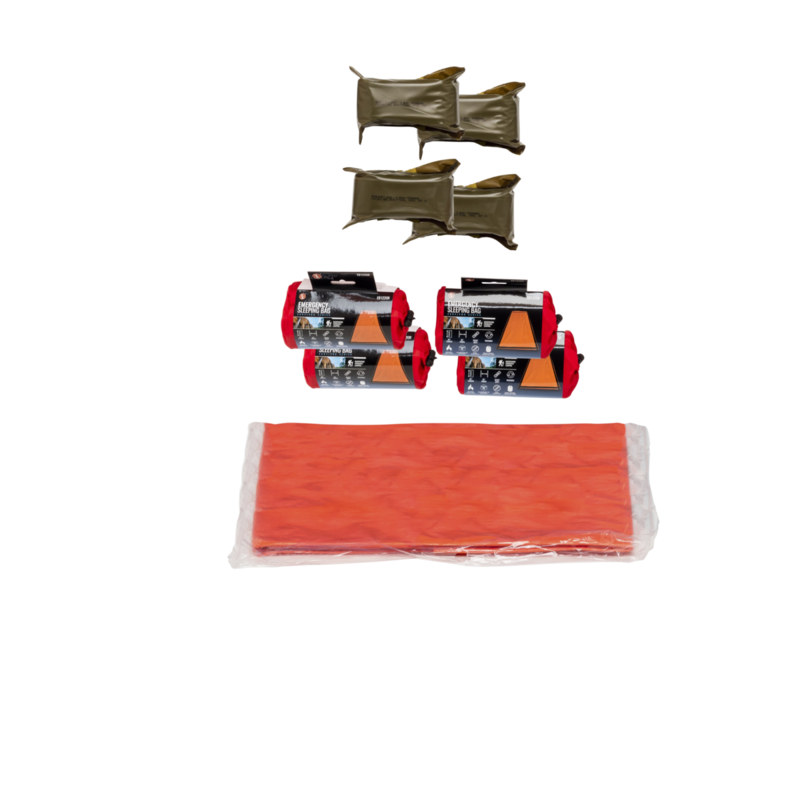 The Family 4 Person 4 Days Emergency Kit has everything you need for any type of natural or man-made disaster. The 5 Kit Emergency System surpasses the FEMA U.S. Government suggested preparedness guidelines and more. STORE ANYWHERE AND EVACUATE IN 60 SECONDS: Easy rolling, mobile, highly durable, lockable, waterproof case contains a 5 kit emergency system. One mobile case, with the right supplies on-hand, in one location. 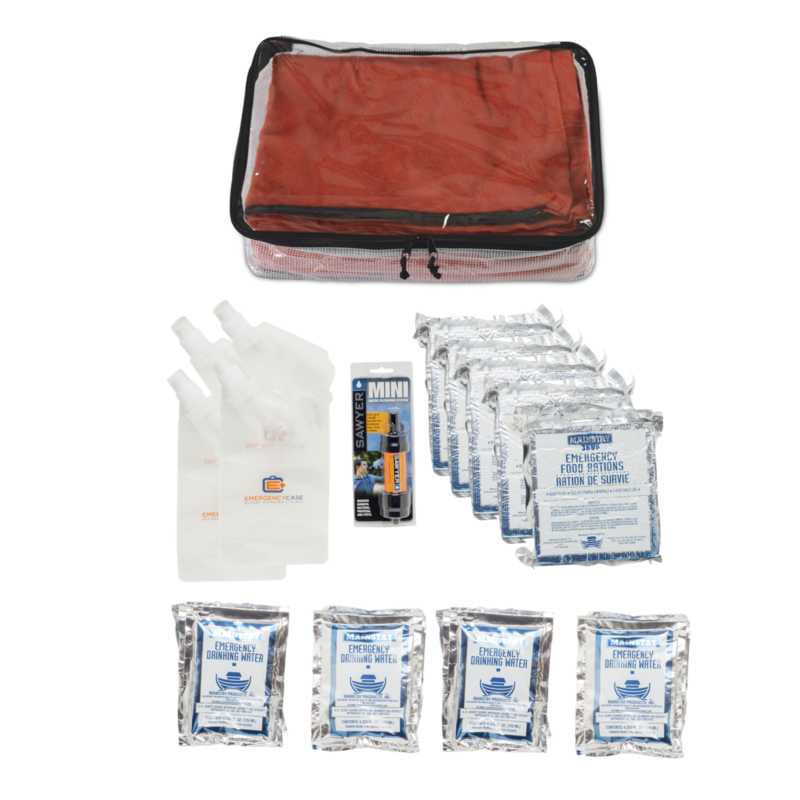 5 KITS IN 1 EMERGENCY SYSTEM: Sleep & Shelter Survival Kit, Tools & Safety Survival Kit, Food & Water Survival Kit (96 hours. No cooking or adding water to food required. 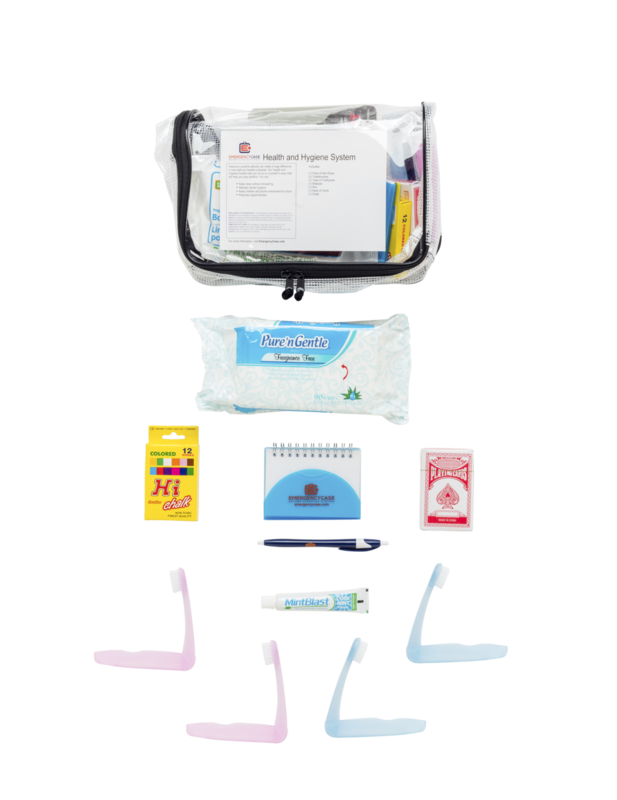 ), Advanced Medical Survival Kit, Health & Hygiene Survival Kit. CONTAINS WATER FILTRATION: Mini Sawyer water filtration system to get clean water. Focused and Keep you Spirits up!